Chicken liver parfait - home cooked food delivered. 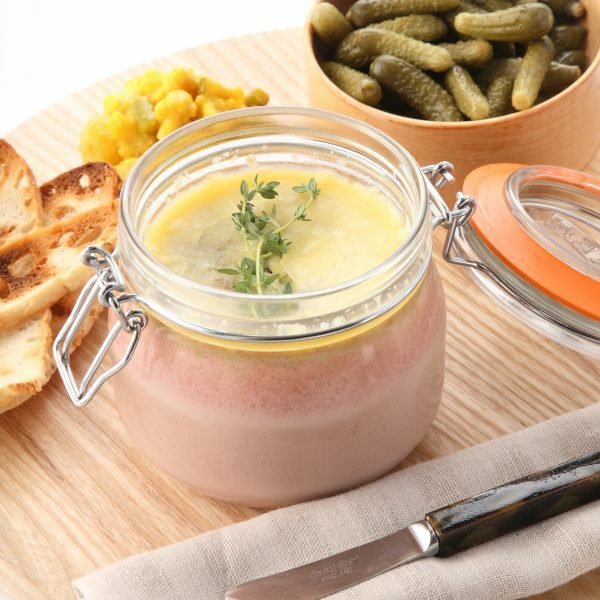 A deliciously smooth chicken liver parfait, full of luxurious and unexpected flavour thanks to its Madeira wine, port, cognac and shallots. Ideal as a starter on crusty bread, or as the perfect topping for a sophisticated canapé. Chicken livers, MILK, Madeira, port, cognac, shallots, garlic, free range EGGS, unsalted butter (MILK), thyme and seasoning. Ideally served at room temperature with warm toast. 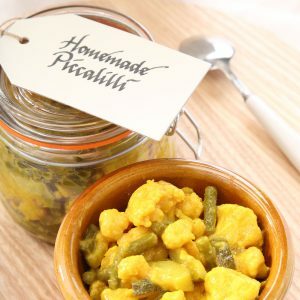 Goes perfectly with our home made piccalilli or marinated beets. Use within 14 days. Keep refridgerated and do not freeze.